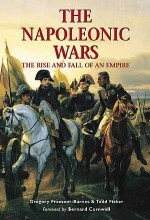 The Napoleonic Wars saw almost two decades of brutal fighting, from the frozen wastelands of Russia to the wilderness of the Peninsular, and from Egypt to the bloody battlefield of Waterloo. 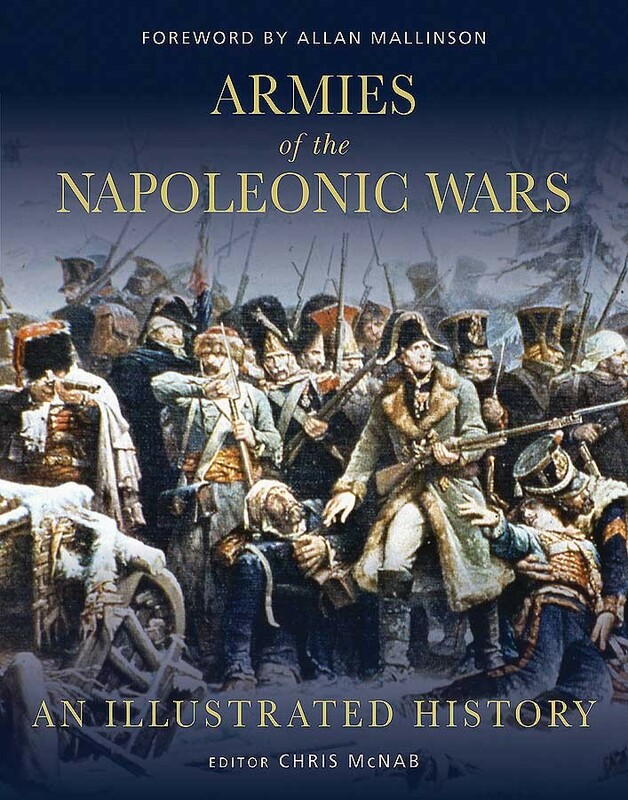 Fighting took place on an unprecedented scale across Europe, and for almost two decades Napoleon led his Grand Armée and his allies against a varying coalition of nations. 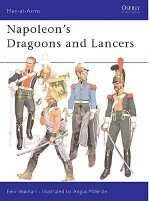 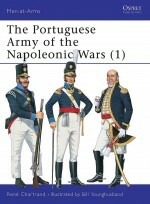 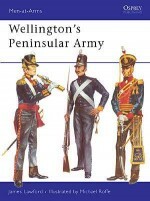 This book provides a comprehensive and beautiful guide to all the major armies of the Napoleonic Wars France, Britain, Austria, Prussia, Russia, Spain and Portugal as well as many of the minor powers. 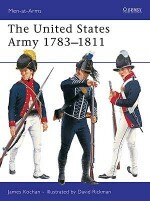 The changes in the armies, the organization, the infantry, cavalry, and artillery of each nation are detailed, along with stunning artwork of the often-glorious uniforms worn into battle.